2822 N. Broad St — Corporate Realty Partners & Co., Inc.
Corporate Realty Partners (C.R.P.) & Co. Inc. is pleased to announce the availability of 3,200 +/- Sq. Ft. over (3) Floors available for immediate use. The property offers (3) bedroom apartment potentials on 2nd & 3rd Floors. The property is located on the high visible N Broad Street with great traffic counts. 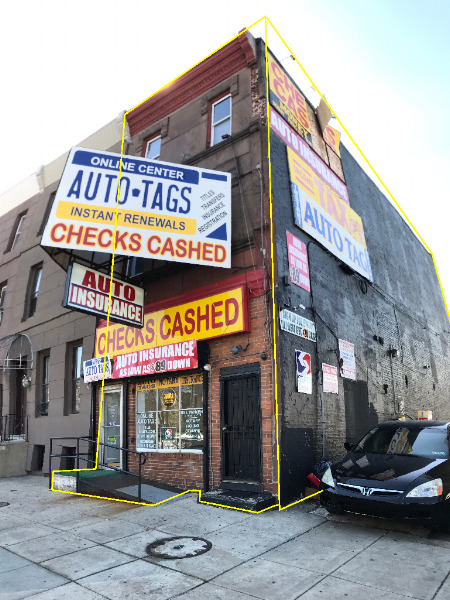 The property offers great public transportation routes and is situated across from the Amtrak North Philadelphia Station.